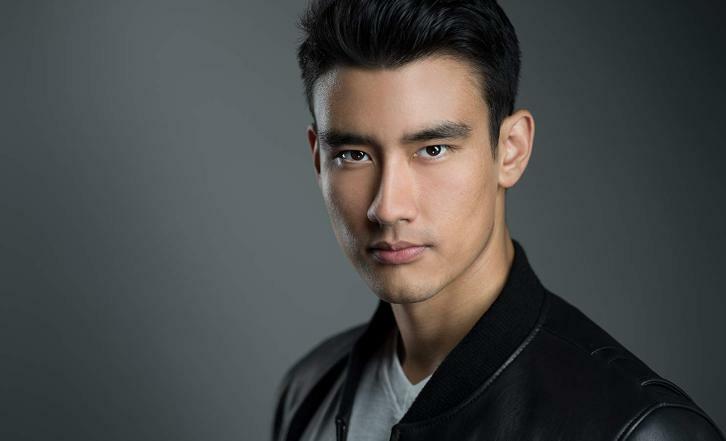 Alex Landi has been cast in the upcoming fifteenth season of Grey's Anatomy in a recurring role. Landi will play Dr. Nico Kim, the ABC medical dramas first gay male surgeon per TVLine's exclusive. No other details about the character or his duration on the show were revealed per TVLine. Landi joins Jeff Perry who will return to Grey-Sloan Memoria as Meredith's father and Chris Carmack as the new "Ortho-God". The 2-hour Season 15 premiere starts Thursday, September 27 on ABC.